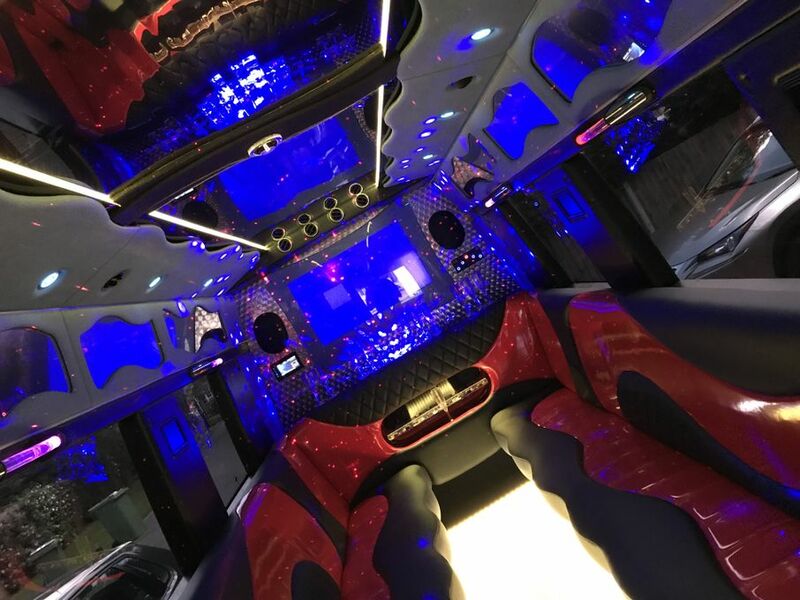 Being a limo hire operator for over 17 years we are fiercely protective of our reputation and the pristine condition of our limos and the service we provide. 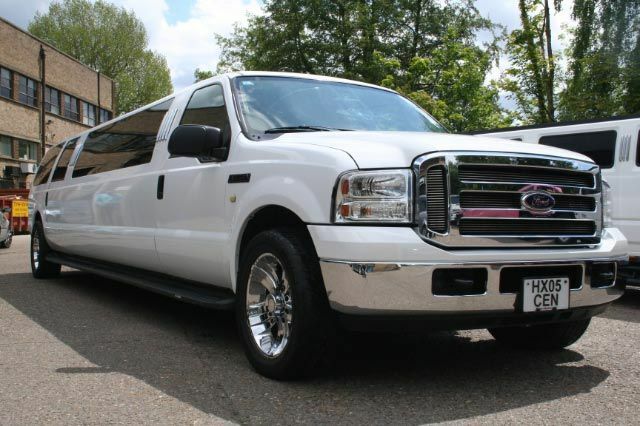 Hire one of our spectacular chauffeur driven Ford Excursion limos and travel in style to your day or night out, whether it be a trip to a Prom in Guildford, limo hire for a Wedding in Richmond, a Corporate Event in Kingston, Stag Night of Hen Party in Weybridge or just a sight seeing tour of London. I just wanted to say thank you so much for yesterday, your car was amazing and the kids loved it, Danny was so surprised too. 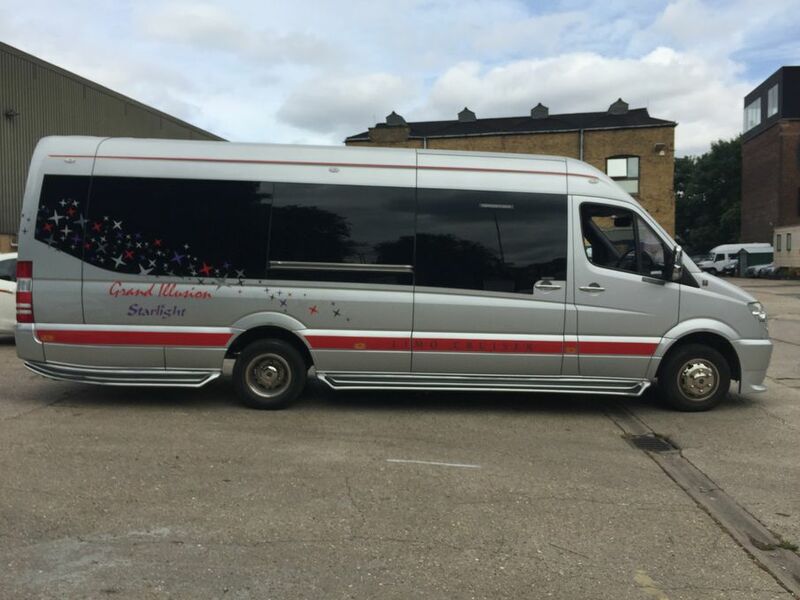 Just would like to say what an outstanding service you provide, I had one of your limos on sat as a surprise birthday down to brighton. 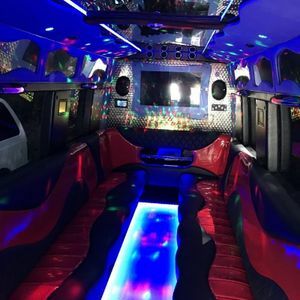 I couldn’t fault your driver she was very lovely keep up the good work AA Limos I have recommended you to all of my friends. I would just like to say thank you for yesterday, all our guests were very impressed and especially Charlotte it was a great surprise. Generally a drop and return service. Or by the hour minimum 4 hour charge. 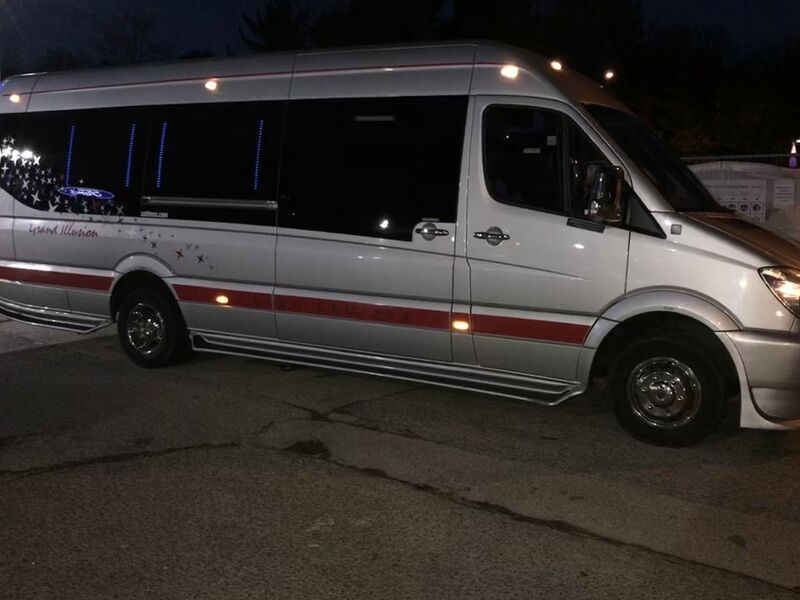 Please put pick up time and return time. 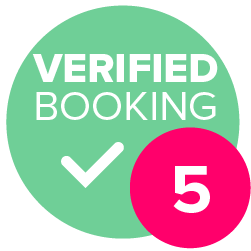 If you require vehicles by the hour hourly charges apply. How many people?